Whether you have one dog or multiple, we are sure, they will be super excited for a walk in the neighborhood! And what's great, is that we are super excited to take them! After their leash walk we are happy to give them a treat, a fresh bowl of water and whatever else they may need. Maybe your dog doesn't go for leash walks and that's ok - we love to spend time in the yard! We can play fetch or just take in some sun with your furry family member. We can also fill the water bowl, give a treat, medications and/or a meal! So you've got a kitty, rabbit, hamster or other awesome pet? We've got you covered! We are happy to come feed, scoop litter, provide some playtime and/or administer medication if needed! 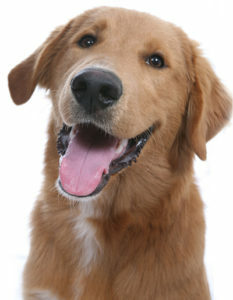 We provide pet sitting visits in our clients homes. This means that we make multiple trips to your home each day/ night while you are out of town. We will walk your dog, play with your cat and of course feed, scoop litter- whatever they need! We have found that pets who remain in their own environment while their owners are away, are much happier than being in someone else's home or boarding facility. We are happy to take in your mail, rotate your blinds and turn on/off lights! We promise you will not find lower prices for this quality of service anywhere! Please contact us for a price quote and we will quickly reply with more information!